I was so excited to hear that Empress of All Seasons was being published in the UK — an all-girl contest to win the hand of the emperor’s son set in a Japanese-inspired world? Sign me up. I tumbled into the story right away and really enjoyed it — it features strong feminist themes, trope inversion, and some incredibly badass women. In terms of world building, the strongest part of the book for me was the divide between the humans and yōkai. The yōkai themselves were beautifully written — Jean develops the individual kinds of yōkai creatures and cultures so well. 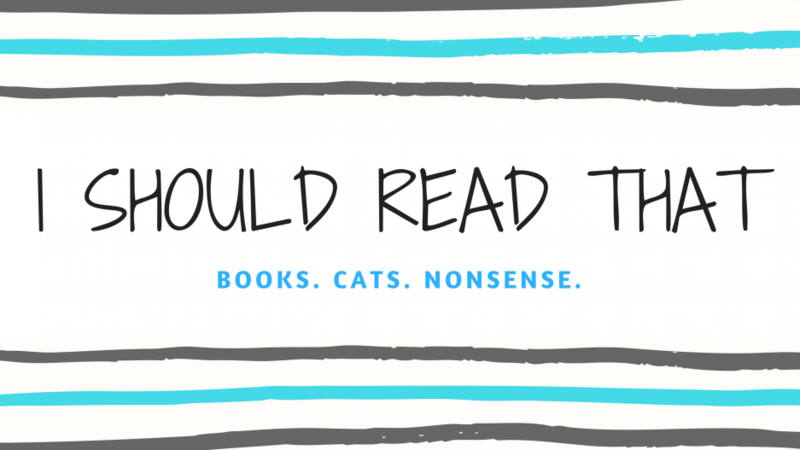 I absolutely loved reading about each one, particularly the Animal Wives, as well as their way of surviving in a harsh world that would see them enslaved. This is complimented perfectly in the story with Mari’s arrival in the Imperial City. Jean artfully shows the reader the horrible conditions the yōkai struggle with in the city, as well as across the empire. There are a fair few YA fantasy books out this year that have themes of slavery, however I feel like Empress of All Seasons handles it particularly well. There are three POV characters in this book — Mari, Taro, and Akira. Mari was a fantastic character and I absolutely loved her — she is easily the best part of the book. Mari is easy to love when the book starts — she is an outcast among her people but desperately seeks their approval — but she undergoes some incredible growth over the course of the story. Her struggles between what she was raised to believe versus what she feels is right, as well as living up to the expectations of others versus being comfortable in her own skin were so well-written. The two male characters, Taro the prince and Akira the half-human, half-yōkai, were pretty lackluster in comparison to Mari. I didn’t feel that either boy really lived up to her or were worthy of her, particularly as the story progresses, and they just didn’t have the same character growth or depth. The only thing that I disliked in Empress of All Seasons is the fact that it feels like scenes are missing. I realise this sounds strange, but there were parts of the book that just jumped from one important plot point to another with no transition scenes in between. Perhaps it was editorial decisions, perhaps it is just the writing style — I am not sure, but I found it quite jarring. The book particularly suffered from this at the end. I got to the last 10 pages and could not believe that the book was ending! There is an epilogue that wrapped everything up, but it just wasn’t satisfying enough. I feel that we were robbed of some fantastic scenes and closure for the story, not to mention some amazing action sequences. The book would have been much better served by an extra 50-100 pages at the end rather than a short epilogue — it would have made a great, bold ending even better. Overall, I would highly recommend Empress of All Seasons. It is a thrilling tale set in a beautiful Japanese-inspired world that will keep you in its grip until the very end. More books like this, please! Have you read Empress of All Seasons? What did you think? Let’s talk about that ending! Glad to see you liked this one, I’ve seen mixed but mostly positive reviews on it so far. I want to pick this one up soon-ish myself.